I've been wanting to make solid lotion bars for a while, but wasn't quite sure what to use for the mold. Not wanting to go to the extra expense of purchasing molds at this point, I kept putting this project off. Then I polished off a 3.6 oz. 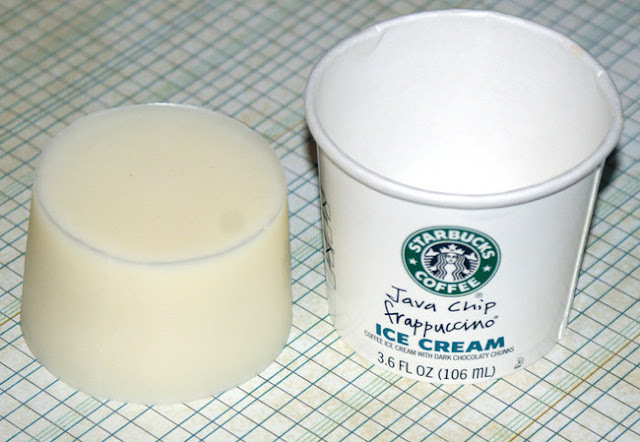 single serving of Starbucks Java Chip Frappucino Ice Cream one night and realized that the container made the perfect mold! I just washed it out like I would a dish and let it dry. Alternately, if you're pinching pennies at the moment like I am, you can also use a muffin tin as a mold. Unfortunately, this is one kitchen item I still remain without though I'm hoping not for long. A silicon muffin mold would be ideal if you're you're planning on making soaps and solid lotion bars to gift this holiday season. I do realize this is fall and everyone is all about warm and spicy fragrances. But me, well, I like fresh clean scents year round and I thought that some of you may as well. 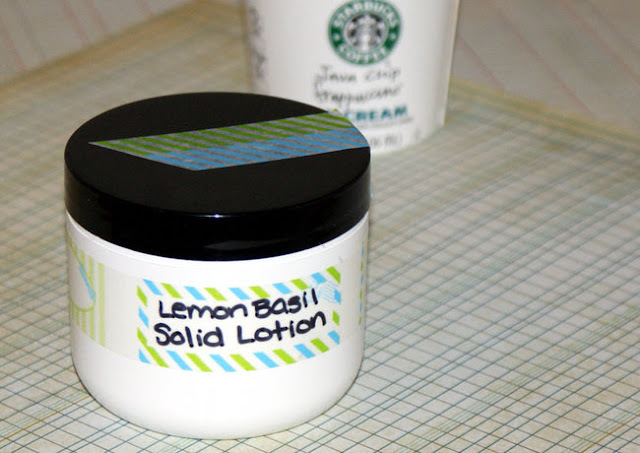 So my recipe is for making your own Lemon Basil Scented Solid Lotion Bar. However, to appease those of you who must have a fall or winter themed lotion bar, I'm giving you an option too. As I'm just getting over a cold, I'm throwing in an alternate scent blend for helping to relieve those icky coughs and chest congestion. a mold that holds approximately 3.5 oz. 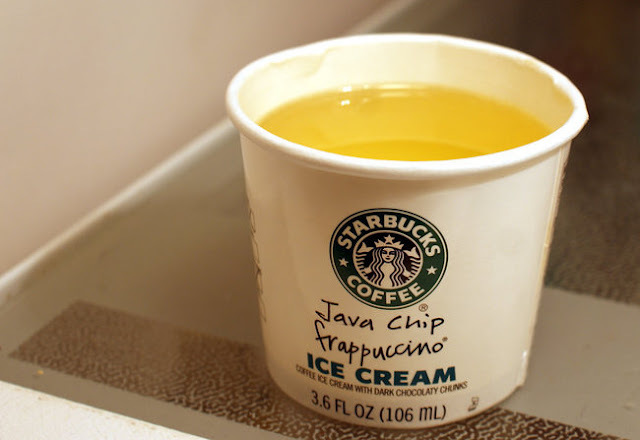 - come on, you know you want an excuse to buy coffee ice cream! Weigh out the beeswax and shea butter then melt at reduced power in your microwave or on the stove in a double boiler if a microwave is not available to you. Next, weigh out the olive oil and stir into the beeswax and shea butter mixture. Now add 15 drops each of lemongrass and basil essential oil and stir. Pour the liquid mixture into your mold and set aside to cool. You can speed up this process by placing the filled mold in the refrigerator or freezer. Once the lotion bar has solidified completely, simply remove from the mold. I popped my mold in the freezer for a minute and because my awesome ice cream mold is wax lined, my solid lotion bar slid right out! Now all that's left is to package to your liking! I packaged my lotion in a 4 oz. double walled plastic jar. To use, simply rub onto skin and massage in. Psst. You can also use this on lips! If you're making these as gifts and want to make more than one at a time, simply increase the recipe by multiples of two to the desired amount. 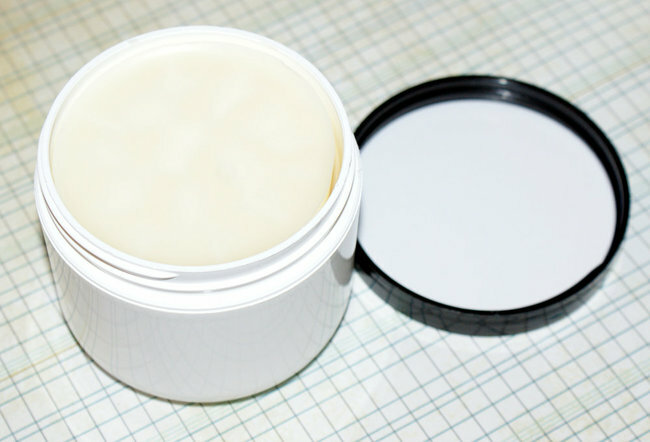 Prefer to craft an herbal vapor rub salve for chest congestion and coughs? Simply substitute the lemongrass and basil essential oils for 30 drops of eucalyptus oil and 15 drops of white camphor essential oil. Rub onto chest as needed to help relieve symptoms. Looking for ingredients? I highly recommend Mountain Rose Herbs for certified organic butters and essential oils. Looking for a simple, hassle free way to dress up your packaging to gift your handmade solid lotion bars? Try a strip of Japanese Washi tape! I used the Label Gift Washi Tape from Cute Tape for this project. If you like this project, be sure to also check out my recipe for a rich, handmade shea body butter! What scents do you love year round regardless of the season? Photos by Rebecca D. Dillon. This sounds great. Now if I can just find reasonably priced shea butter and beeswax here in Iceland. Rebecca has so many great DIYs!!! This one is great, because I love solid lotion bars. At first I thought I wouldn't like them, but I LOVE them! Lemon is a great scent, so cheery. One of my ultimate faves is coconut, and also toasted rice flower (very uncommon, though, so it might be perfect for this DIY). I already pinned it! So interesting! 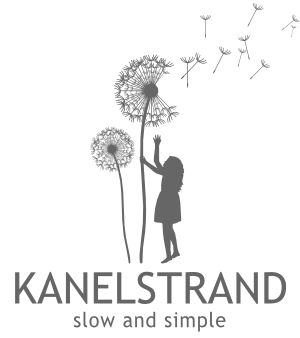 TY both author and host for sharing, gonna pin and make. Probably with geranium and lemon essencial oils for a flowery but fresh smell. You are welcome! I love the smell of geranium. Do let us know how yours turns out!